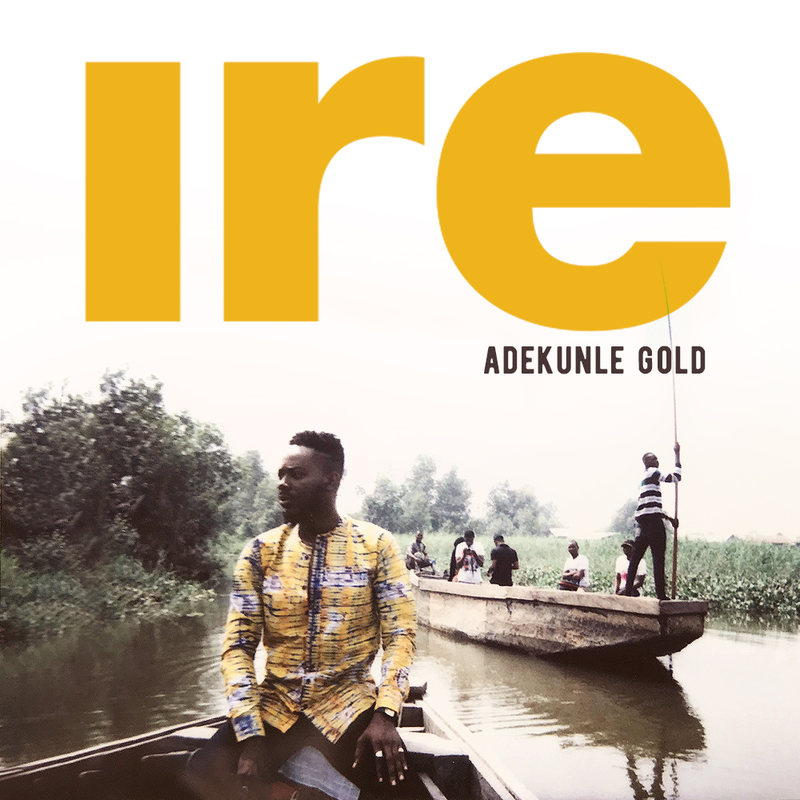 With obvious inspiration from above Adekunle Gold blesses us with this blessed sound titled "IRE". Ire is a melodious song packaged in slow tempo and accompanied by traditional Yoruba percussion sounds. Adekunle Gold sings in native Yoruba language with a blend of English. The song was produced by Seyikeyz. Enjoy this with gold heart.